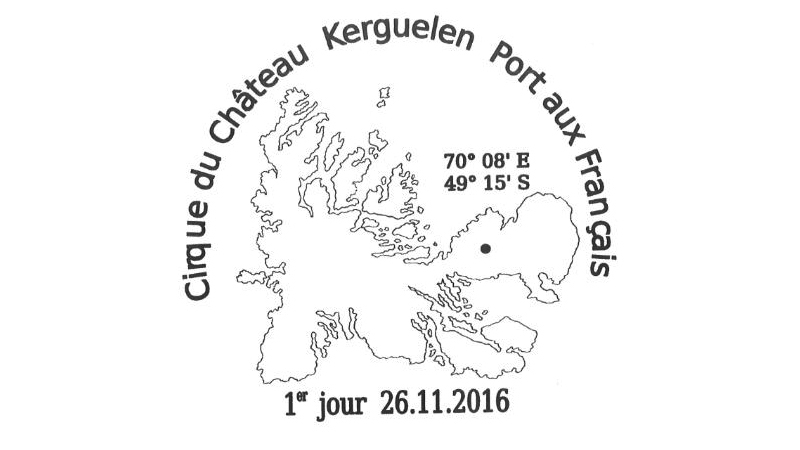 The Cirque du Château is located (49°15'9.35"S 70° 8'19.61"E / Coubert Peninsula) on the island of Kerguelen. 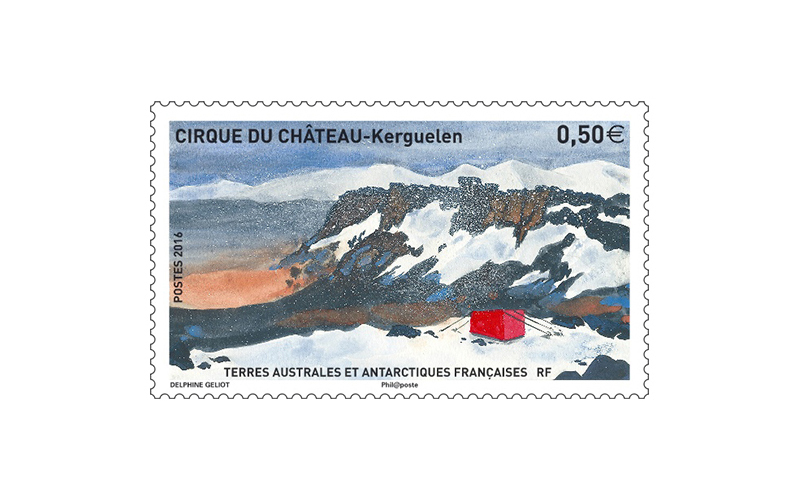 The Courbet Peninsula (French: Péninsule Courbet) is a large peninsula in northeastern Grande Terre Island, the main island of the subantarctic Kerguelen Archipelago, Southern Indian Ocean. 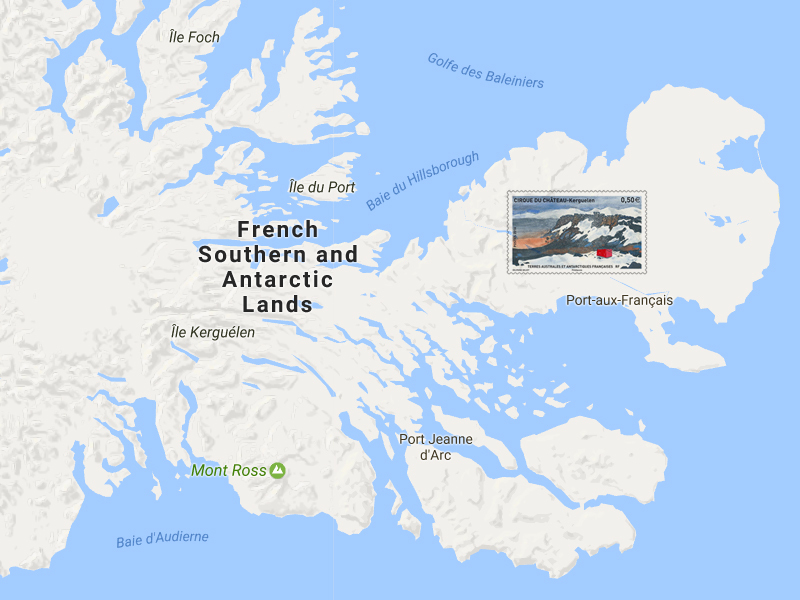 In the south of the peninsula is Port-aux-Français, the principal station of the archipelago.